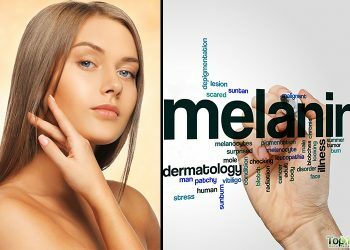 Autoimmune diseases include various conditions in which your immune system attacks healthy cells because it is unable to differentiate them from harmful foreign entities like bacteria. The exact cause of this problem is still unknown. At times, the problem is triggered when a micro-organism or drug alters the behavior of immune cells. When these cells produce more cells, they collectively attack your healthy cells, causing an autoimmune disease. Sometimes, the disease takes root in a particular organ. For instance, your immune system may attack your thyroid, which is usually diagnosed as Grave’s disease. If it attacks your gastrointestinal tract, you may be diagnosed with a disease such as Crohn’s disease or ulcerative colitis. Other times, the disease attacks a particular protein found throughout your body. When this happens, you may be diagnosed with a disease such as rheumatoid arthritis or ankylosing spondylitis. Inflammation is a huge, and often highly uncomfortable, side effect of these autoimmune diseases. 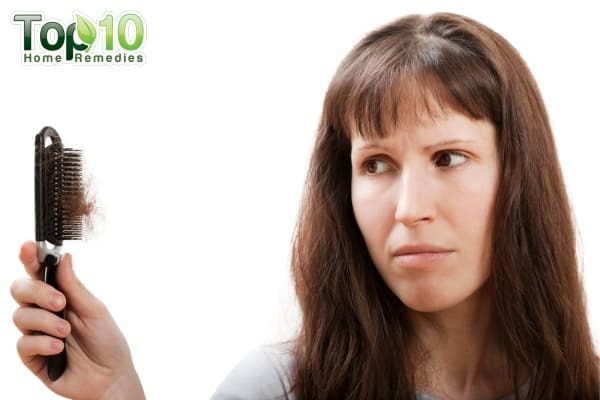 A conversation often skipped in the management of such diseases is natural home remedies. 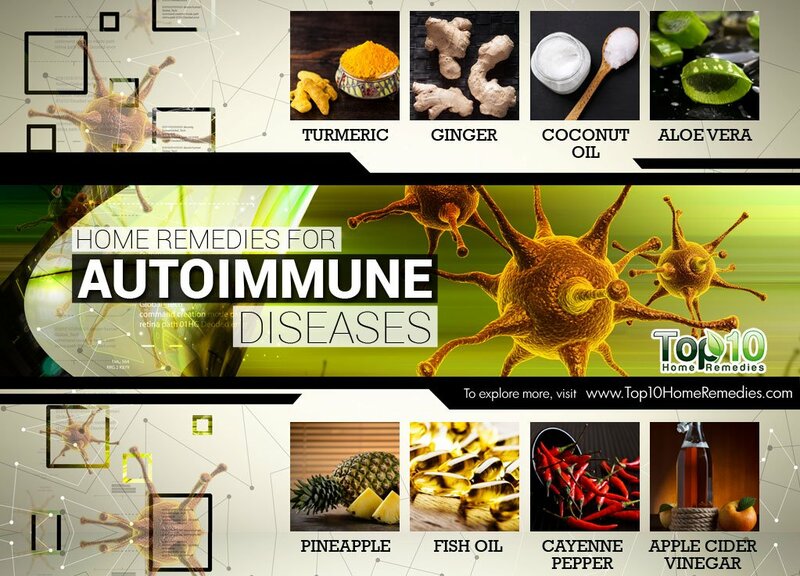 Here are the top 10 home remedies for autoimmune diseases. Turmeric contains a substance called curcumin that suppresses inflammation-boosting enzymes in autoimmune diseases like arthritis, Crohn’s disease and ulcerative colitis. In a 2005 study published in Digestive Diseases and Sciences, 5 patients with Crohn’s disease and 5 patients with ulcerative colitis consumed pure curcumin doses. Colitis patients showed reduced dependence on medication. Crohn’s disease patients showed reduced intensity of the disease. Boil 1 cup of milk and add ½ teaspoon of turmeric powder in it. Allow it to simmer for a few minutes. Drink this daily before bed. 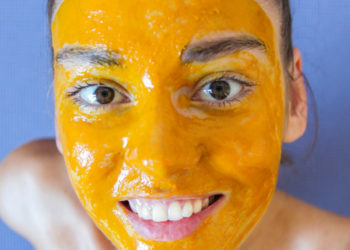 Alternatively, take 500 mg turmeric supplements 3 times daily. However, consult your doctor first. Additionally, add turmeric in your meals. The anti-inflammatory properties in ginger can also help in dealing with autoimmune diseases. 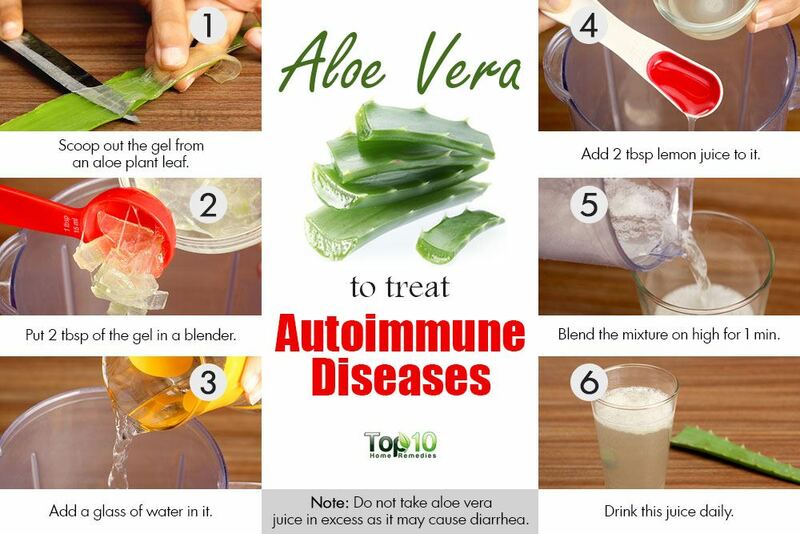 It helps reduce inflammation which is a common problem in autoimmune diseases. Heat 1 to 1½ cup of water and 1 teaspoon of grated ginger or ginger slices to it. Let it simmer for 5 to 10 minutes. Strain it and add lemon juice and honey for taste. Drink this tea 2 or 3 times a day. Also, add ginger in your cooking. A 2010 study published in Pharmaceutical Biology reports that virgin coconut oil is especially high in anti-inflammatory and analgesic (pain-relieving) properties. This makes it a highly effective treatment for inflammatory autoimmune diseases like ulcerative colitis, Crohn’s disease and spondylitis. A 2008 study published in the Scandinavian Journal of Gastroenterology notes that Crohn’s disease and ulcerative colitis patients report excessive fungus buildup in their digestive tracts that further causes inflammation. Coconut oil contains lauric acid that fights this inflammatory and disease-promoting bacteria buildup in these diseases. Furthermore, coconut oil contains fatty acids that promote metabolism in patients with Hashimoto thyroid. Consume 2 to 3 tablespoons of virgin coconut oil daily to combat inflammation. Additionally for arthritis and spondylitis pain, topically massage the affected areas with warm coconut oil 2 or 3 times every day to increase lubrication and reduce stiffness. Apply a heating pad after the massage for further relief. Aloe vera contains lupeol and salicylic acid that have an analgesic (pain-relieving) effect, as well as certain chemical compounds, such as fatty acids that have an anti-inflammatory effect in arthritis, according to a 2014 study published in the Journal of Autoimmune Diseases and Rheumatology. Furthermore, aloe vera helps regulate metabolism. Hence, it may prove effective in Grave’s disease and Hashimoto thyroid. Cut an aloe plant leaf in half lengthwise and scoop out the gel into a bowl. Put a glass of water and 2 tablespoons each of the extracted aloe gel and lemon juice in a blender. Blend the mixture on high for 1 minute. Drink the amount of juice that your doctor recommends. Note: Since increased consumption of aloe vera can upset the gut, it is important to consult your doctor to determine the quantity of aloe juice you can consume daily. Pineapple contains a class of enzymes called bromelain that has terrific anti-inflammatory properties. A 2005 study published in Clinical Immunology, two patients of ulcerative colitis whose disease had remained largely unaffected by conventional medical therapies reported remission when they consumed a daily dose of pure bromelain. The bromelain found in pineapples also provided relief in other inflammatory autoimmune diseases like rheumatoid arthritis and spinal spondylitis. Peel and dice a fresh pineapple into small pieces, refrigerate it for 15 to 20 minutes and eat it daily. Alternatively, put 1 fresh pineapple (peeled and diced) and 15 pieces of turmeric root (3 inches each) in a juicer. Juice it on high for 1 minute. Drink this juice 3 times daily to reduce inflammation. Note: If you have stomach ulcers and or take blood-thinners (aspirin, warfarin and others), avoid consuming pineapple or pure bromelain extract as it could interact with these drugs. Fish oil contains essential fatty acids with anti-inflammatory benefits. It alleviates joint pain and stiffness and even reduces dependency on medication in patients with rheumatoid arthritis. A 2000 study published in The Journal of Rheumatology notes that daily fish-oil supplementation reduced symptoms in rheumatoid arthritis patients. Spinal spondylitis patients can also benefit from it. A 2006 study published in Surgical Neurology declared fish oil a safe anti-inflammatory treatment for neck and back pain. 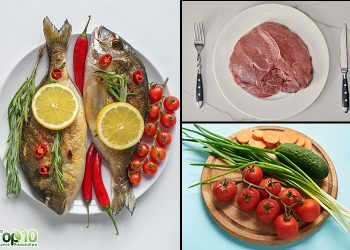 The use of fish oil also has anti-inflammatory benefits in patients with ulcerative colitis and Crohn’s disease, although it does not maintain their remission, according to a 2014 study published in the World Journal of Clinical Cases. 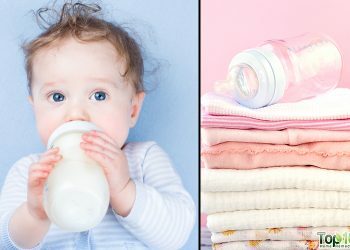 It may also cause gastrointestinal discomfort in Crohn’s disease patients. Consume 1 to 2 teaspoons of fish oil every day. Alternatively, take a 500 mg fish oil capsule daily. For rheumatoid arthritis and spondylitis pain, you can also add 5 drops of fish oil to a warm bath and soak in it 3 times weekly. 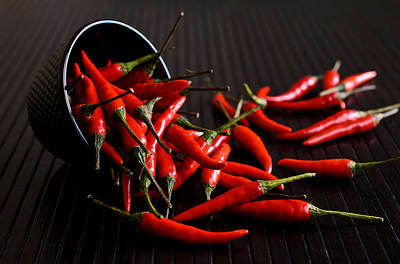 Cayenne pepper contains a pain-relieving substance called capsaicin. When you consume cayenne pepper or apply it topically, the capsaicin inhibits the activity of a chemical in your body responsible for transmitting pain signals to the brain. For this reason, cayenne pepper is effective for rheumatoid arthritis and spinal spondylitis pain. It also improves overall blood circulation that further lubricates the stiff back and joints. Mix together 1 teaspoon each of cayenne pepper and organic honey. Consume 2 to 3 spoonfuls daily. Alternatively, mix ½ teaspoon of cayenne pepper in a glass of water and drink it daily. Additionally, in case of problems like rheumatoid arthritis and spondylitis pain, mix 2 tablespoons of cayenne pepper in ½ cup of coconut oil. Apply the mixture on the affected joints 2 or 3 times daily for relief. Note: Although it is anti-inflammatory, capsaicin increases intestine permeability and makes it easier for bacteria to enter the gut, making its consumption harmful for those with ulcerative colitis or Crohn’s disease. 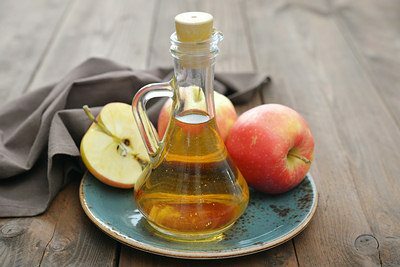 Apple cider vinegar is also beneficial for autoimmune diseases. It contains vitamin B5 (pantothenic acid) that helps reduce swelling and inflammation. The calcium, manganese, potassium and phosphorus in it further eases joint pain. Apple cider vinegar also accelerates metabolism, thereby proving beneficial for people with Grave’s disease. Mix 1 tablespoon of organic apple cider vinegar in a glass of hot water. Add 1 slice of ginger root and allow it to steep for 5 minutes. Consume this twice daily. You can also eat the ginger slices. Although it is popularly used as a remedy for diabetes and high blood pressure, cinnamon is also good in the treatment of autoimmune diseases. A 2015 study published in Food and Function notes that Sri Lankan cinnamon is one of the most potent varieties, and regular cinnamon is an effective anti-inflammatory remedy in the treatment of chronic diseases like rheumatoid arthritis. Furthermore, cinnamon contains powerful antibacterial properties that suppress the activity of the excess bacteria that line the gut in ulcerative colitis and Crohn’s disease patients, which promotes the disease and exacerbates inflammation. 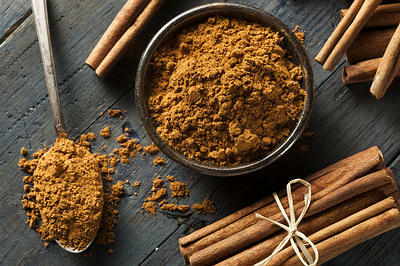 Mix 1 teaspoon each of cinnamon powder and a little organic honey in a glass of warm water and drink it daily. Additionally for relief in rheumatoid arthritis and spondylitis, mix 1 teaspoon of cinnamon powder in 5 teaspoons of honey. Apply it on the affected areas 2 or 3 times daily. 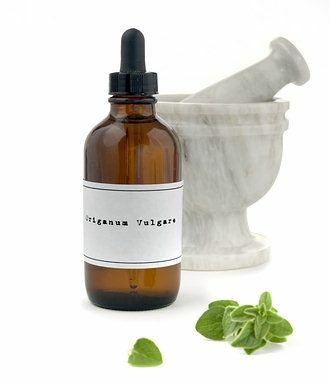 Using a dropper, mix 3 or 4 drops of oregano oil in a glass of water or juice. Drink it 3 times daily. Additionally for rheumatoid arthritis and spondylitis, mix 1 or 2 drops of pure oregano oil in 1 teaspoon of coconut oil and apply it on your aching body parts. Note: Because of its highly potent nature, consult your doctor before adopting any oregano-based health regimes. I really appreciate your sharing, I have or been taking tumeric and coconut. I will try the other recipe’s. Thank you for sharing, much is needed. 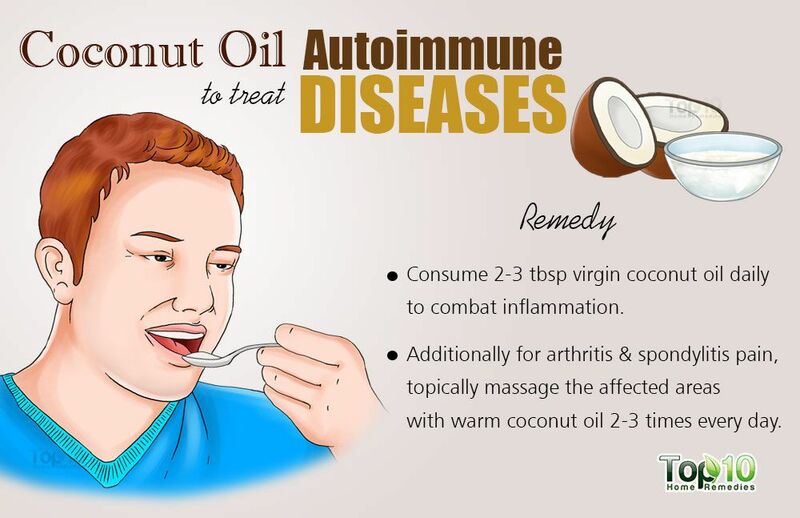 Coconut oil is definetely not good for autoimmune diseases because produce more inflamations and pain. Avoid it ! !